Apple has announced its secret discount and said that now the consumers can save hundreds of dollars by purchasing the repaired and refurnished phones at a very low price. Apple has also started the purchase of its iPhone 6 and iPhone 6S at its website and they can be purchased online and also from the Apple store. Interesting thing is that these refurnished and less expensive phones are available with 1 year warranty and all the other facilities available with new iPhones. According to the website, they are named “Certified Refurnished Phone”. The refurnished department of Apple was secret for quite some time but now it has been announced by the company and started the sale of its iPod, iPad and iPhone on discounts. Prior to that, customers were purchasing the Apple’s MacBook laptops. Most of the products are one or two generations old but are available with the same warranty and all the facilities of Apple Care. All these products are available with 10 to 15% discount but discounts on phones are more. Its purpose is to provide assistance to low income customers so that they can also purchase Apple devices. 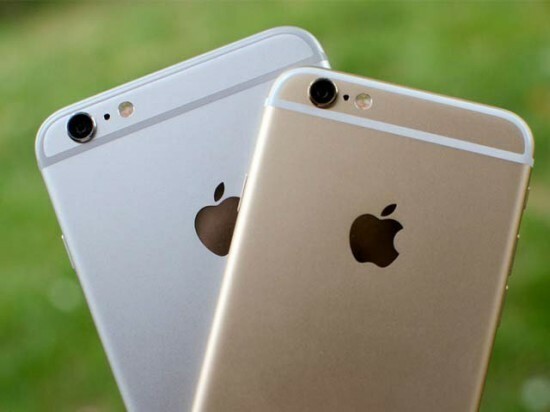 Refurnished iPhone 6 plus 64 GB Rose Gold is available in Pakistan for Rs. 60,000 while the price of iPhone 6 plus Silver is Rs. 53,000. All these phones are unlocked and there is no SIM card of any phone company present there.